Voice-assisted anything is the future of everything. Hey Restaurant Operators, Add a Microphone to your Mobile App! 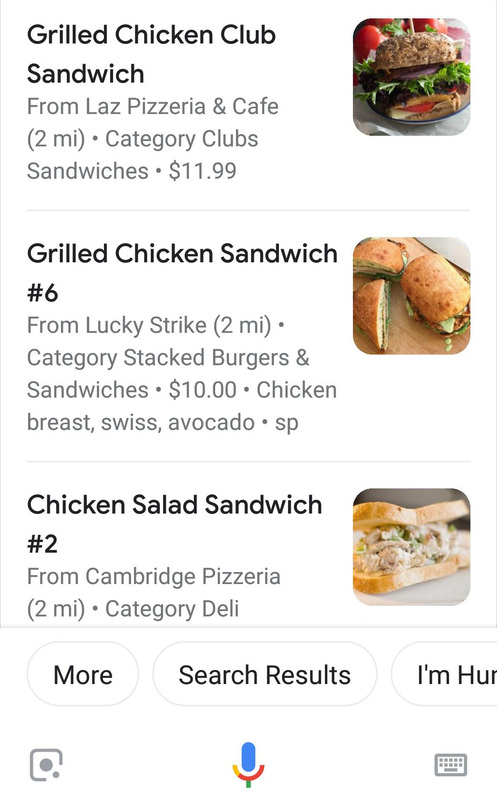 Orderscape Microphone works with Google Assistant, Alexa, and other voice assistants to deliver food-first, voice-first orders from consumers to your restaurants. 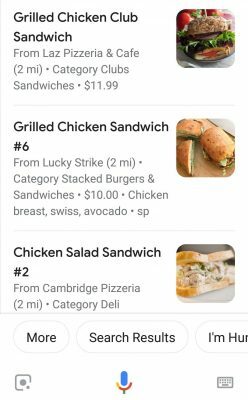 We offer full menu ordering, reordering, optimized upselling, search and browse features, push notifications, answers to frequently asked questions about your menus and restaurant along with quick checkout and pay. Is your restaurant ready for the voice economy? Contact us if you’re a Food Portal, Online Ordering Platform or Restaurant Brand. Yes, I want to keep pace with how customers are using technology today—searching and ordering by voice!